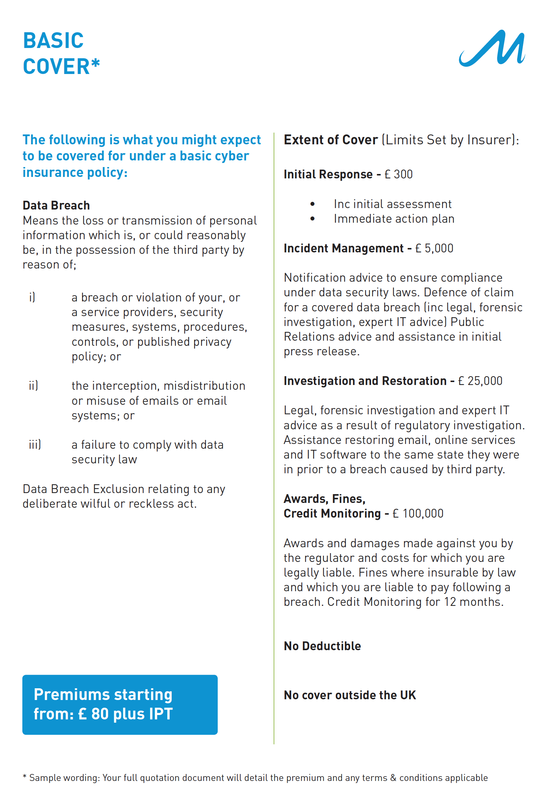 Cyber insurance goes hand in hand with other Risk Management measures as part of a broader defence. 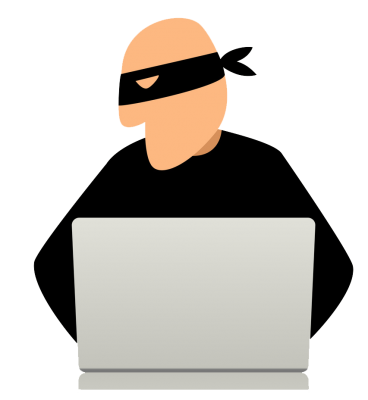 Be prepared and ensure you implement suitable protection to help deter hackers from targetting your business. TH March has access to a number of specialised insurers who can provide you with access to expert advice, guidance and security strategies. 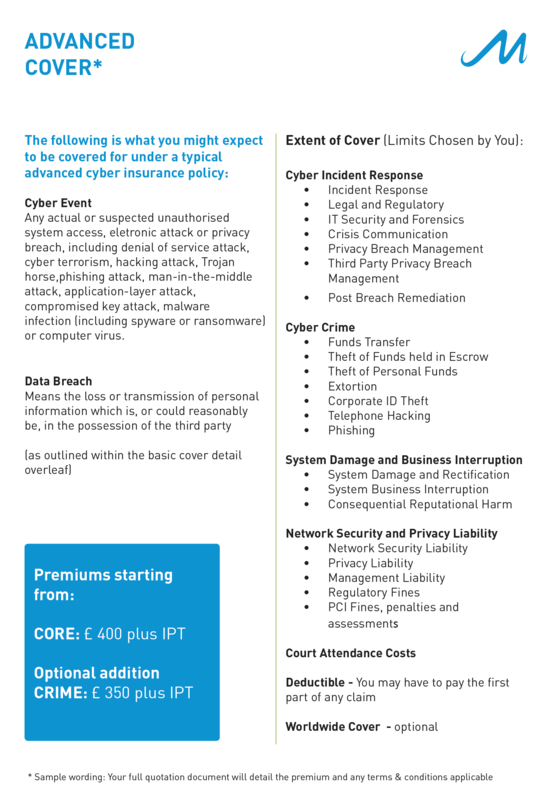 Arranging BASIC or ADVANCED cyber insurance cover through TH March can go a considerable way to mitigate the risks and threats to your business. Our qualified team will provide a tailored solution specific to your business type and budget.